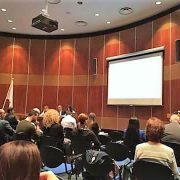 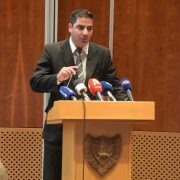 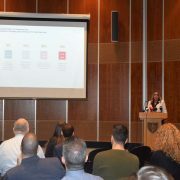 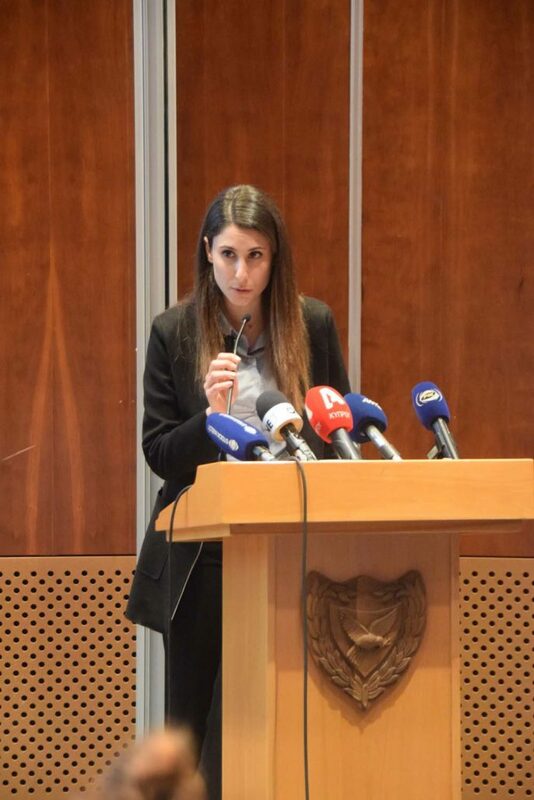 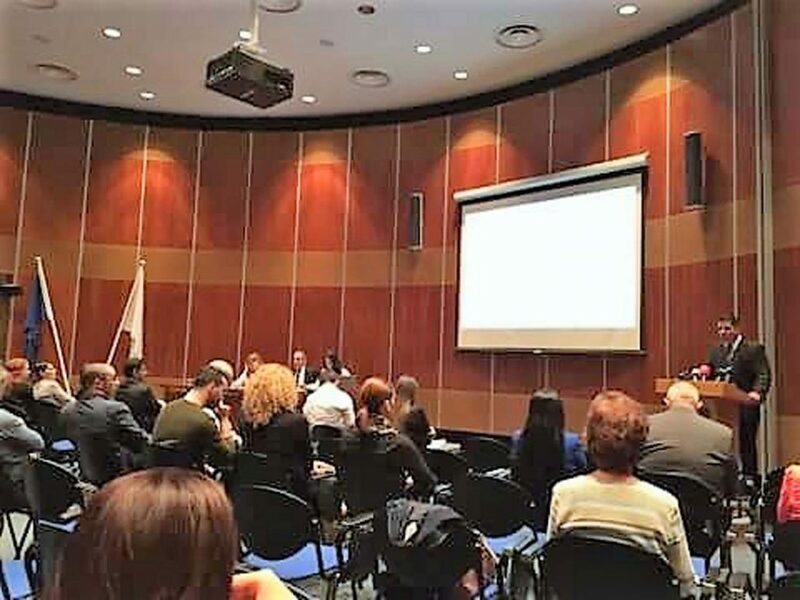 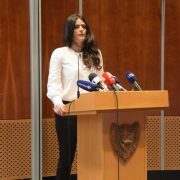 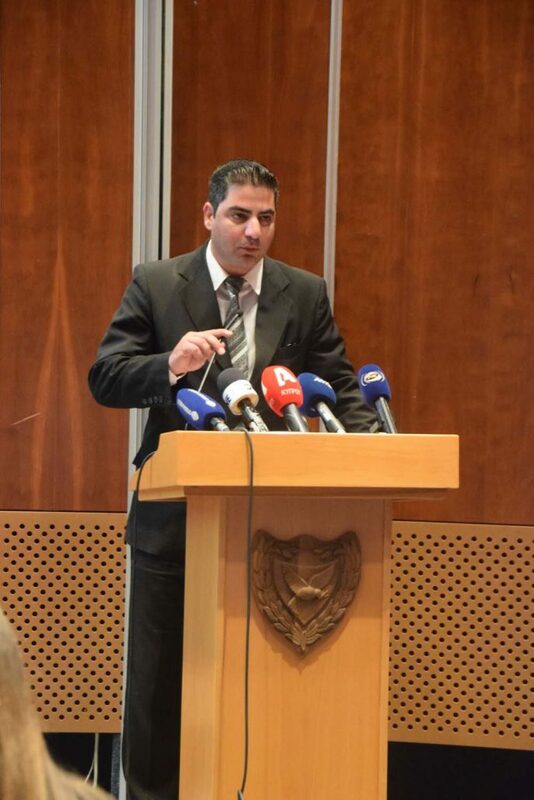 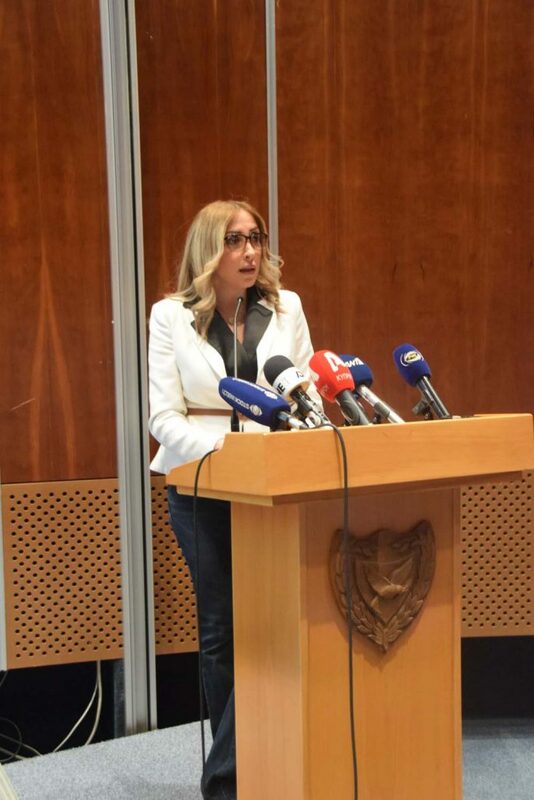 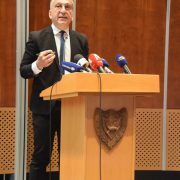 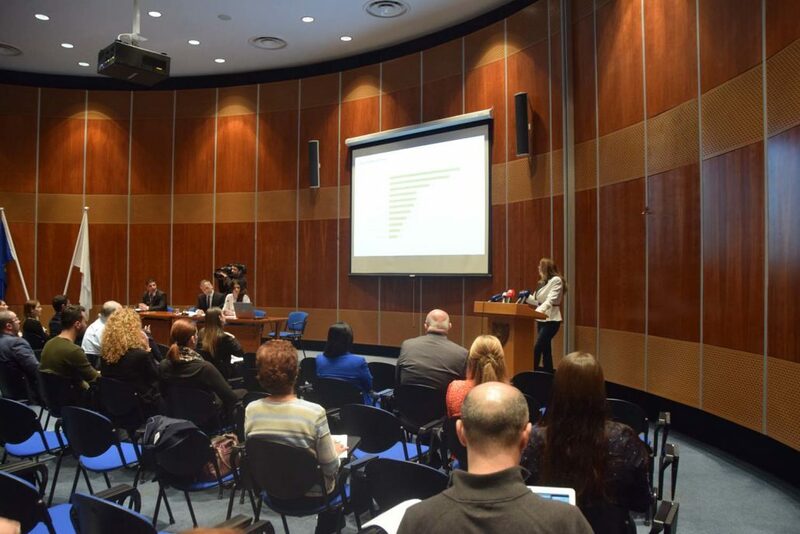 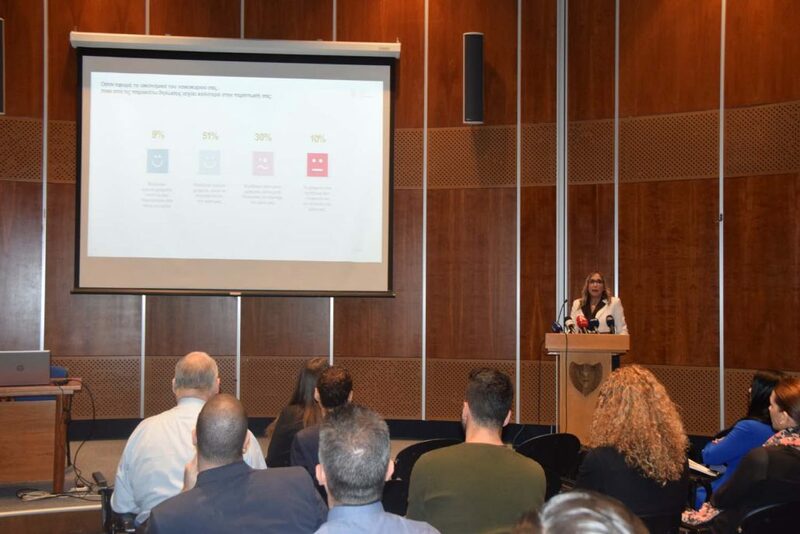 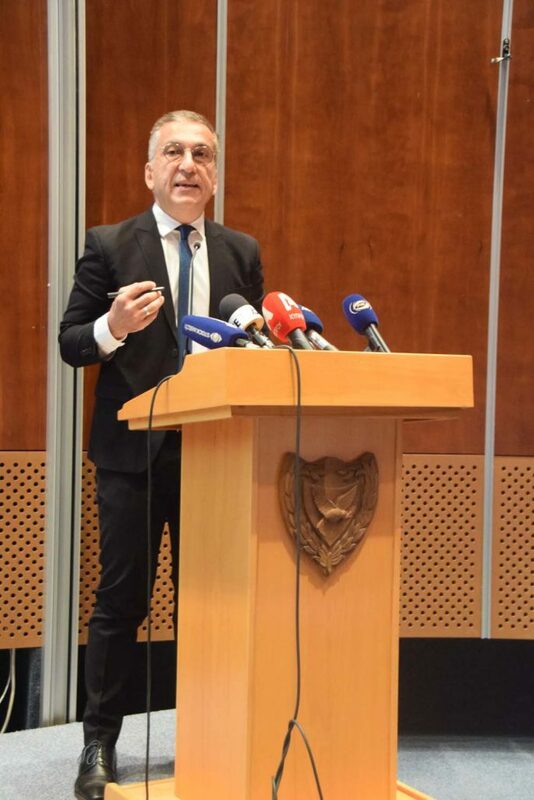 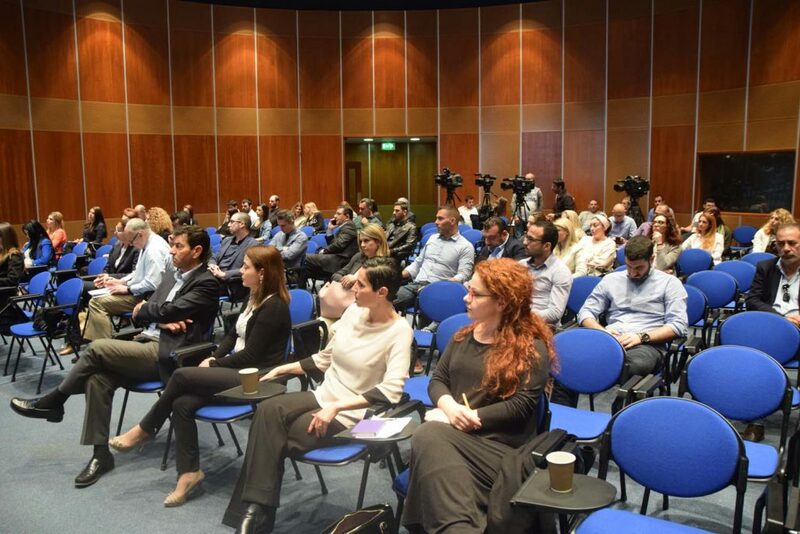 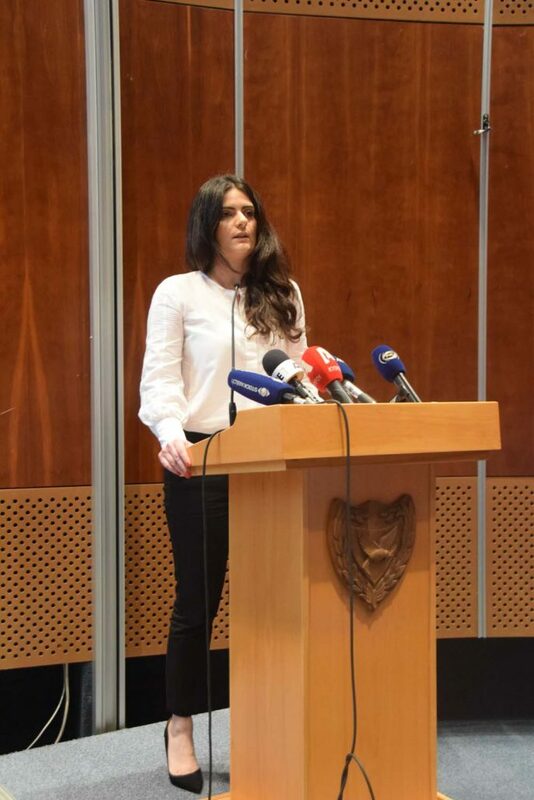 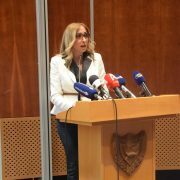 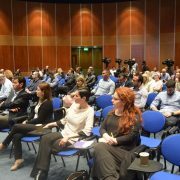 The National Betting Authority (NBA) invites the public and Media representatives to a press conference in order to present the results of the quantitative prevalence study on the influence, behaviour and characteristics of users of games of chance in Cyprus which will be held at the Multi-Purpose Hall of the Ministry of Finance (ground floor) on Monday March 19, 2018 at 09:30 am. 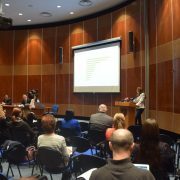 At the end of the presentation, there will be time for discussion. 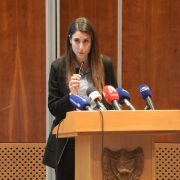 RSVP to Ms. Katerina Georgiou by the 16th March 2018 at +357 22602436.